Practice the Japanese art of binding plants into mini hanging works of art. 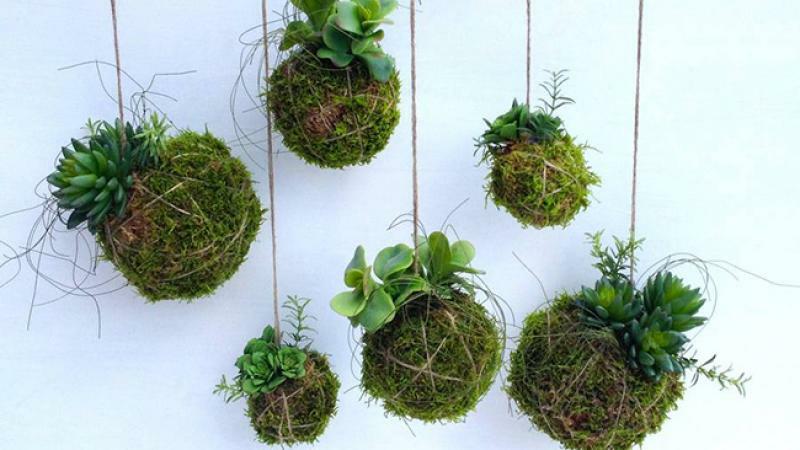 Also known as ‘poor man’s bonsai’, Kokedama have been created in Japan for centuries. Learn the best plants to use, care instructions and creative ways to use them in your living spaces. With a bit of gentle persuasion and some coloured string you’ll create these stunning living art works ready to take home and display.